Rigid boxes( set up boxes) offer business the ability to present products both safely and beautifully.These custom made rigid boxes are designed for meeting custom specification based on the marketing and branding requirement of products,Rigid boxes are best packaging choice for cosmetic,liquor,confectionary,boutique,entertainment,consumer products,multimedia,gift card and more.Those beautiful,unique,creative,distinctive rigid boxes can connect with and inspire your clients,,a tremendous selections of luxurious fine paper and fine printing as well as stunning finishes process such as hot stamping,embossing,uv spot varnish can create the desired look and feel.Gift Boxes Shop is right place for you to get rigid boxes as your imagines ！Those rigid boxes come in many styles to fit different ends. 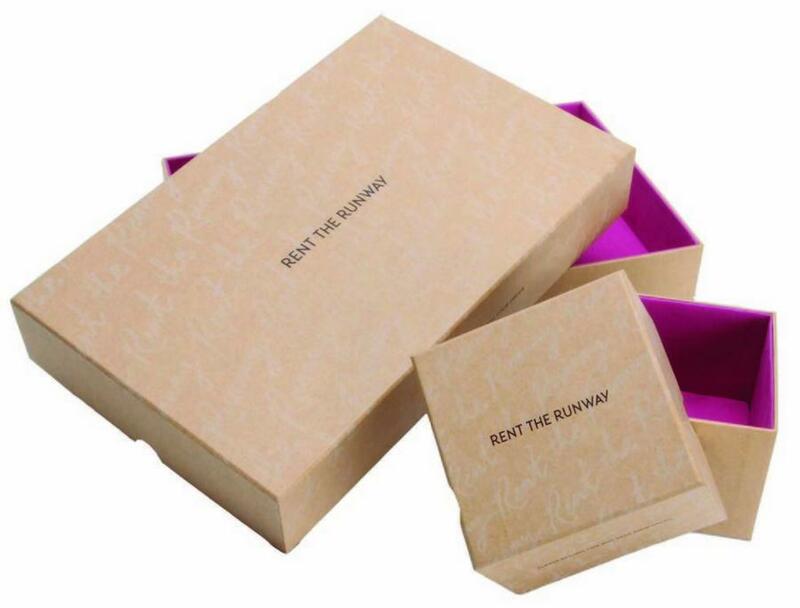 ​If you are looking for quality and high end business card box,cake box,candy box,candle box,cosmetic box,game box,gift box,glove box,tie box,scarf box,greeting card box,hat box,jewelry box,photography box,shirt box,apparel box,shoe box,soap box,toy box,wine box,rigid boxes at Gift Boxes Shop are the best choice. Rigid boxes are considered as high end packaging solution for any product and gift item.The advantage of rigid boxes is that rigid boxes are available in any size,shape and style to fit any end.So rigid boxes offer unique shape,elegant looking,luxurious feeling,great for high value products.At Gift Boxes Shop,rigid boxes have so many variety of style,options include tray,partial cover,angled neck boxes,hinged neck boxes,neck boxes with die cut insert,neck boxes,shoulder boxes,hinged lid boxes,lift off lid boxes,clamshell box,3 sided hinged cover boxes,book styles boxes,tray with sleeve,drawer boxes,slipcase,slipcase with divider,slip case and more. Rigid boxes with lift-off lid are popular styles,those rigid boxes with lift off lid are easy to open and close. 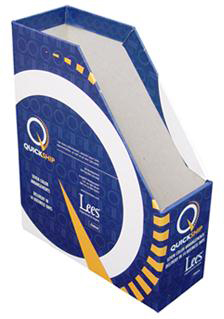 Meanwhile rigid boxes with lift off lid are available in any shape--square,rectangle,round,heart,hexagon---options are endless.Different insert such as foam,cotton,silk,die cut board are available to hold products firmly.Wrapped paper can be offset printed,hot stamped,embossed to display business information,highlight business brand. 1.1 Rigid boxes with glossy finishes,solid color printing,lift-off lid,featured with hot stamping logo to highlight business brand. 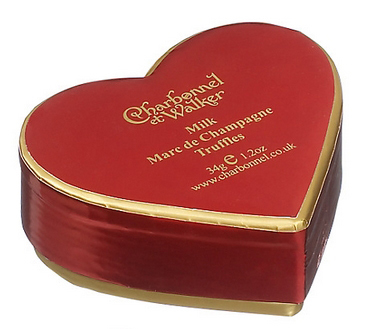 1.2 Heart shape rigid boxes with gold edge,it is the advantage of rigid boxes(set up boxes) that they are available any shape to provide strong protection. 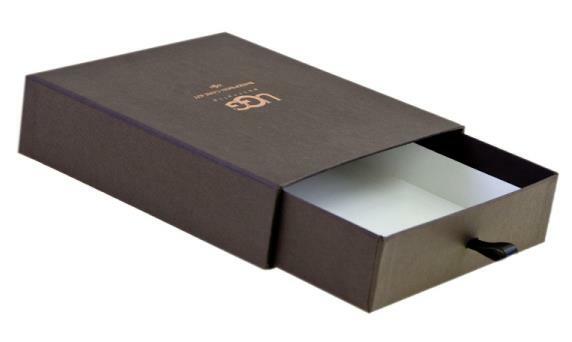 1.3 Square shape rigid boxes with satin insert to protect packaged products.covered by art paper that can avail printing any color to provide the best printing effect,looking more luxurious to add more value to products. The advantage of rigid boxes is that they are available in any shape,such as below rigid boxes,you can build a cover and a drawer,or you can create rigid boxes with flap lid,magnetic closure and several drawers to package small objects. Material to build boxes is strong paper board,then covered by different wrapped paper to offer huge selections of looking and feeling,with custom design printing,those rigid boxes can let customers remind your business. 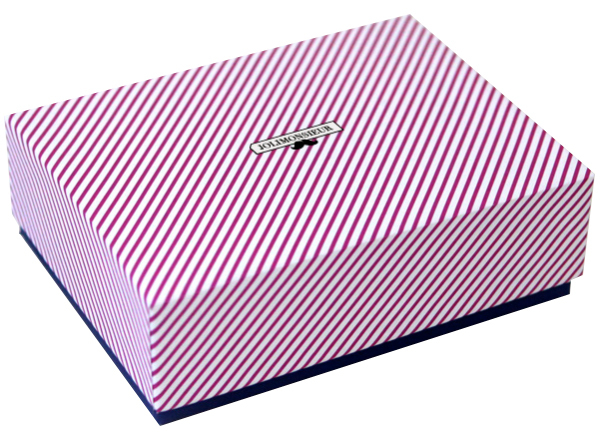 Hinged Lid Rigid Boxes with Flap Lid Adding a hinge in rigid boxes can turn a standard set-up box into a presentation. There are several styles of hinges available. Best selection for Personal products, Toy and Gift products.1) Paper Hinge The most common hinge on a hinged rigid box is achieved by adhering the lid paper to the bottom of the box. Most often, this style of hinge in rigid boxes is used when the cover of the box extends all the way down, or is full telescoping. If rigid boxes need more strength, you may include a reinforcing strip of paper or tape on the inside of the rigid box. Medical Devices, Bio-Tech and Stationary products are often packaged using this style of rigid boxes.2) Taped and Stitched Hinge Our strongest hinge for rigid boxes is called a taped and stitched hinge. This style is made by stapling the cover to the bottom, then adding a piece of paper or tape to cover the staples. You can add a taped and stitched hinge to a rigid box that has a short lid or a full telescoping lid. Medical Devices, Bio-Tech and Stationary products are often packaged using this style.3) Three-Sided Cover Hinged Box Another hinge for a specialty rigid box is called a three-sided cover hinge. Again, the lid paper is used to adhere the bottom to lid. However, the hinge point is different on a three-sided cover hinge than on a standard paper hinge box. Die cutting is often inevitably required when manufacturing this style hinged box. 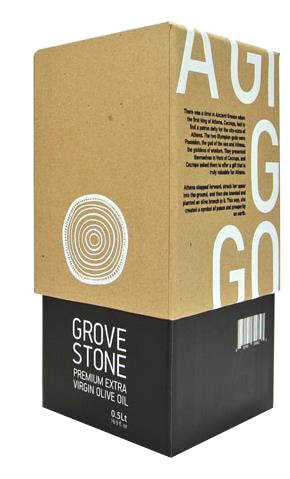 This style of rigid boxes is best choice for Wine, Beverages, Oils and Spirits,cosmetic. 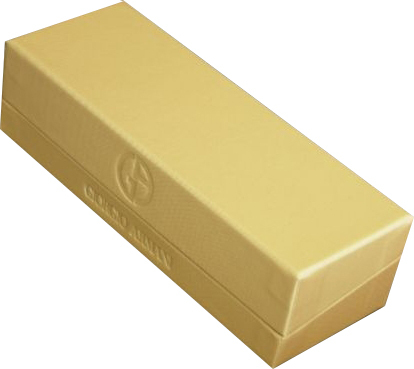 Neck rigid boxes are three-piece specialty boxes where the lid and bottom do not telescope, or overlap. They "kiss" together or never touch each other. The inner neck, which can be a set-up tray, a glued sleeve, or a platform, is glued or friction-locked into the bottom of the box. 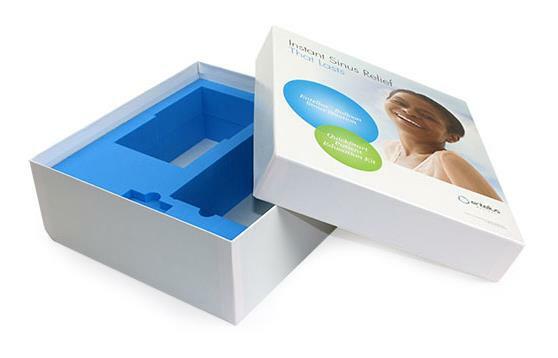 The inner neck's function is to guide and hold the lid in place when this box is closed. Shoulder rigid boxes are three-piece boxes, with a "shoulder" glued or friction-locked into the cover. Usually, the lid of a shoulder box is deeper than the bottom of rigid boxes, and the shoulder prevents the bottom from pushing up into the lid. This style of rigid boxes is best selection for Candles, Perfume, Diffuser with weighted product.coming in any shape--square,round,oval,heart and more. Perfect for series and collections.a slipcase could house virtually anything, but it commonly holds manuals and software, or a series of CDs, tapes, magazines or books. Depending on the specifications and size, Shopping Bags Shop can manufacture several different styles of slipcases. As with boxes, many of our manufacturing and finishing operations can be used and combined for a presentation that’s truly unique. 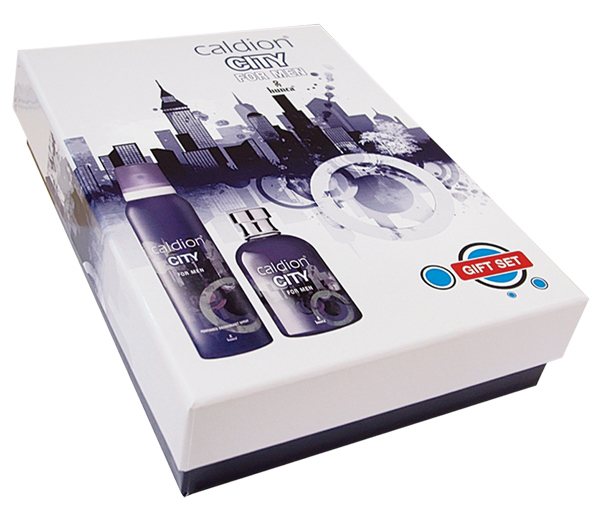 Add graphics to your rigid boxes with conventional printing. One- or two-color line art on white or colored paper is the most cost effective. However, the rich four-color photographic images on your rigid boxes really catch the consumer's eye. You can print just the top of the lid or flood the entire lid and base. Looking for a cost effective way to get your four-color photographic image? Print the entire telescope lid, and leave the base white. foil stamping is great way to highlight business brand as well as adding a distinctive looking. With foil stamping, you can achieve a brilliance that cannot be duplicated with ink. A wide spectrum of matte, gloss, metallic, or holographic foils are available. Combine the perfect foil color with one of thousands of colored, patterned or theme papers to achieve a look that fits your corporate image. 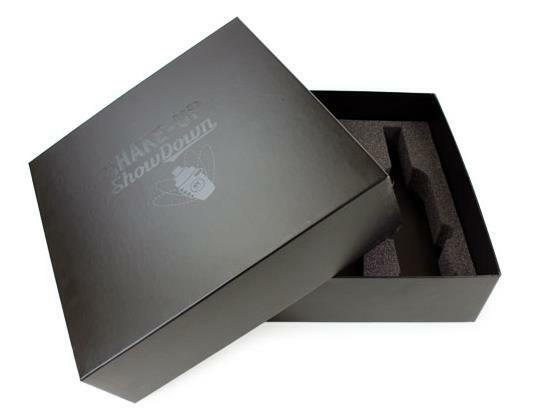 Through embossing or debossed, Gift Boxes Shop can add distinctive looking by raising your graphics off your box. You can add any pigmented or shiny foil stamping on top of the embossing, or keep it "blind" for a classic, elegant appearance. Blind embossing is the creation of a raised image that is not foil stamped, and the resulting raised image is the same color as the paper. Create a picture through texture with blind embossing. 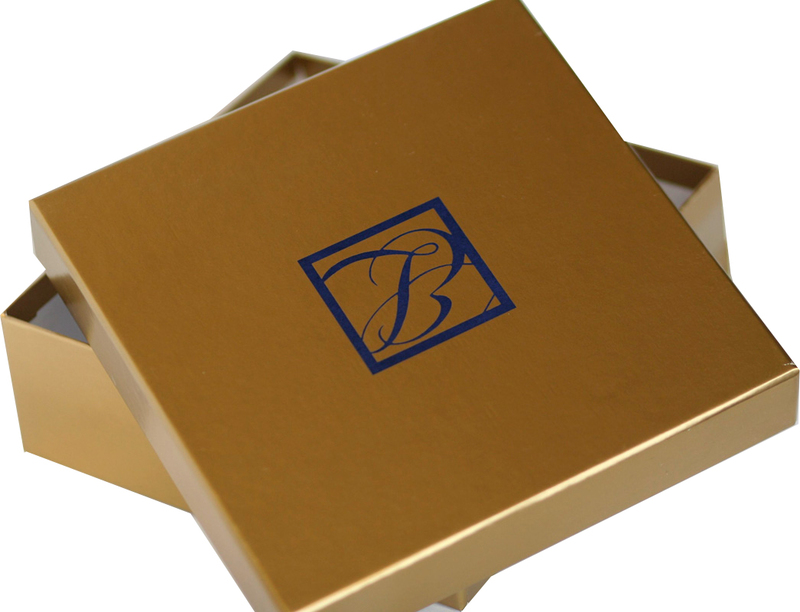 Embossing your box will add value and class. 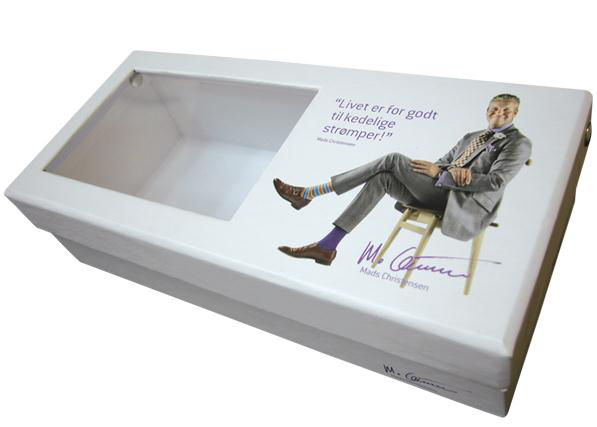 You can add a layer of protection or a gloss or matte finish to your rigid box by coating the printed wrap. Choices of coatings include varnish, aqueous, UV or film lamination. 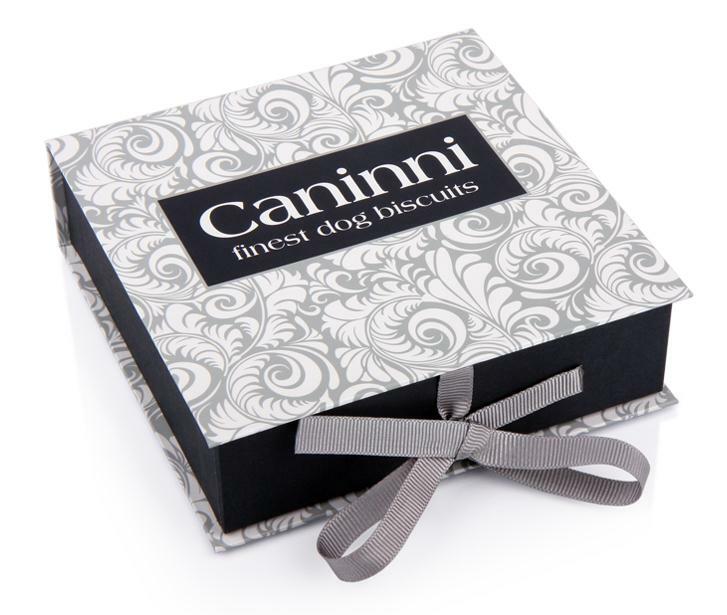 For simple logos, varnish often adds enough extra protection to prevent the printing from rubbing off your rigid boxes.And some finishes process also can highlight business brand or pattern or add more luxurious feeling ,At 4GiftBox,finishes options include spot uv varnish,texture and more. Usually those finishes process will be used together with hot stamping,embossing to get the best effect. 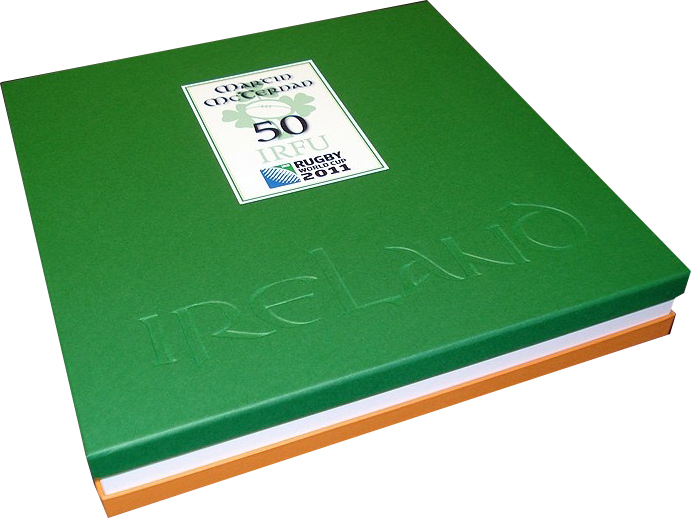 Art Paper:most popular wrapped paper,with the best effect of printing and lamination,with lamination, art paper offer silk feeling and upscale looking.Art paper also lends itself nicely to foil stamping and hot stamping to offer up a box your customers are sure to want to keep. 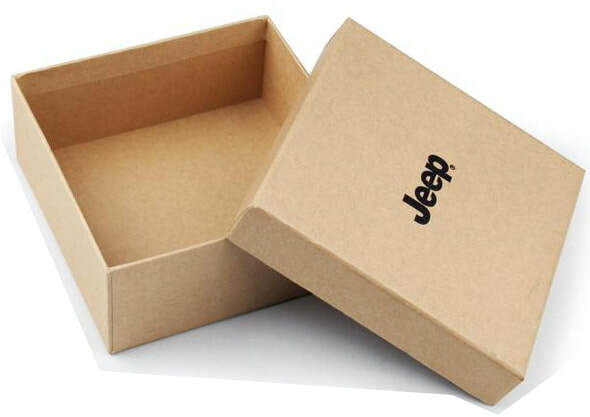 Kraft Paper | Craft Paper:perfect choice to build green rigid boxes,options include white kraft paper,brown kraft paper,natural kraft paper,recycled kraft paper.With custom printing,rigid boxes covered by kraft paper state more green message for any business. Embossed paper is important material to create distinctive rigid boxes,Whether you choose gloss or matte, you can have the paper embossed. Choose embossed paper for high-end products. 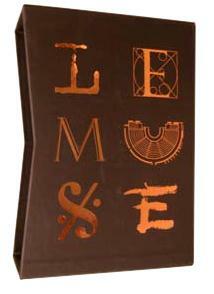 Linen, Leather, Crocodile and Ribbed are just a few of the hundreds of embossing patterns available. Embossed paper can take a Set-Up Box from beautiful to exquisite. 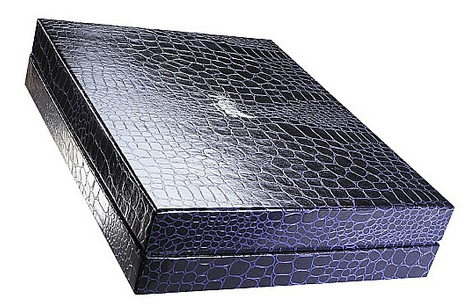 Special paper--specialty paper--is another popular wrapped paper to build unique rigid boxes.With different texture,finish,pattern on surface of special paper,you are easy to create personalized rigid boxes as you desire. The advantage of rigid boxes is that rigid boxes are available in any size,shape and color.As gift boxes manufacturer,rigid boxes are our major products.We provide not only rigid gift boxes coming in our designs ,size,shape but also custom made rigid boxes that are manufactured by customer's specification exactly. 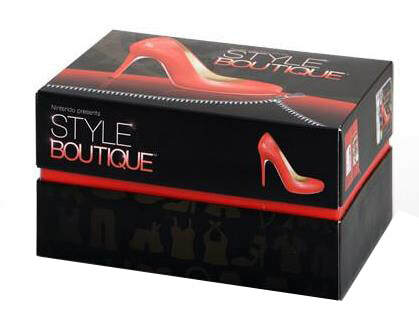 Custom Made Rigid Boxes are of environmentally friendly paperboard and can be reused for years as attractive packaging,offering eye-catching display value and long-term brand visibility.At Gift Box Shop every custom made rigid boxes are impressive and artistically designed into elegant sizes styles and shapes. When you are looking for rigid boxes for your business or events,Gift Box Shop is one stop place to get high quality boxes at cheap price.